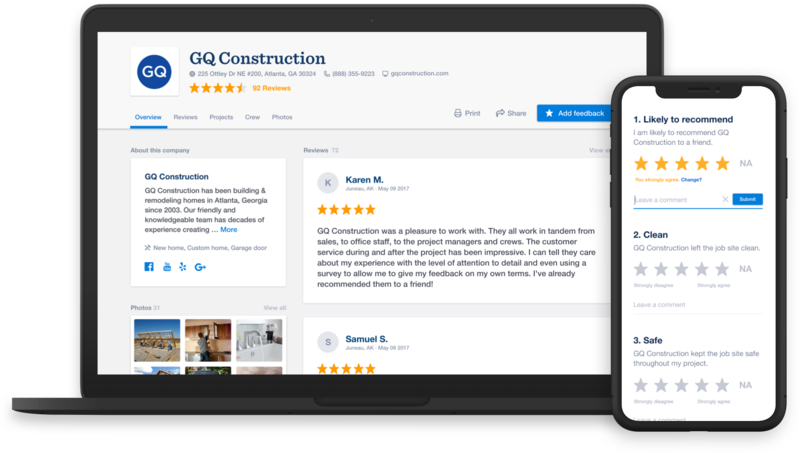 The best remodelers, home builders, and home improvement contractors rely on GuildQuality's customer satisfaction surveying software to grow their business and improve the quality of their work. Whether you have 10 customers or 10,000, knowing how they feel about their experience with you and your team is the only way to maintain customer satisfaction and quality. 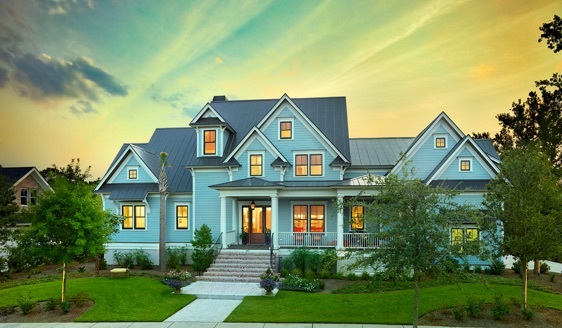 We help home builders, remodelers, and contractors gather and leverage authentic customer feedback to build a better business. 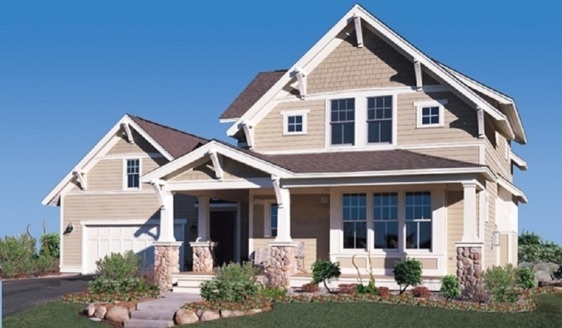 Who is customer satisfaction surveying for? Enjoy a high response rate and comment-rich feedback with our customizable survey templates. Gather unbiased feedback from your clients to gain valuable insights on areas where your team excels and areas that need improvement. Stand out from your competitors by showcasing your commitment to quality and customer service. Activate your GuildQuality Membership and survey 20 customers at no cost.